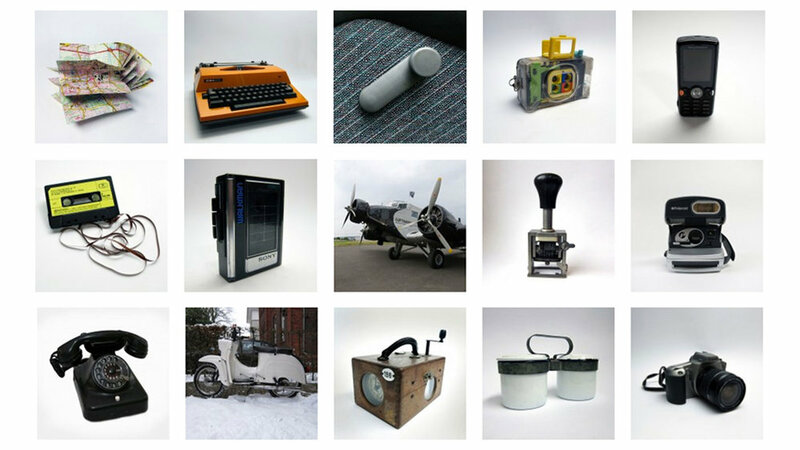 Online museum for endangered sounds. 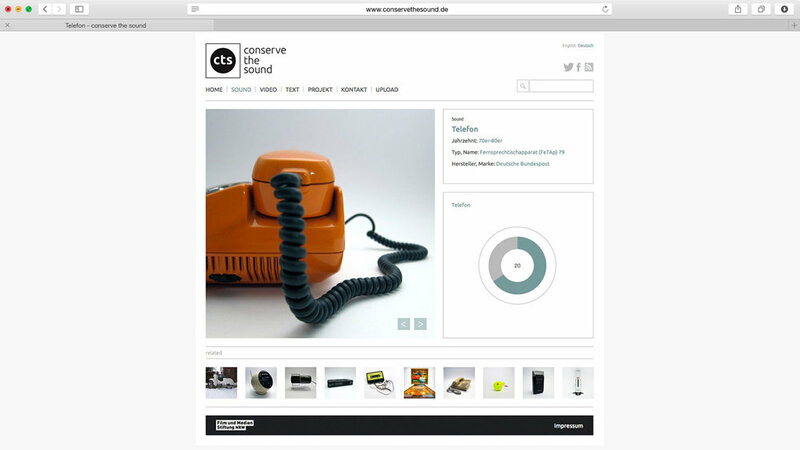 In 2013 we created CONSERVE THE SOUND, an online museum for vanishing and endangered sounds. are partially already gone or are about to disappear from our daily life. 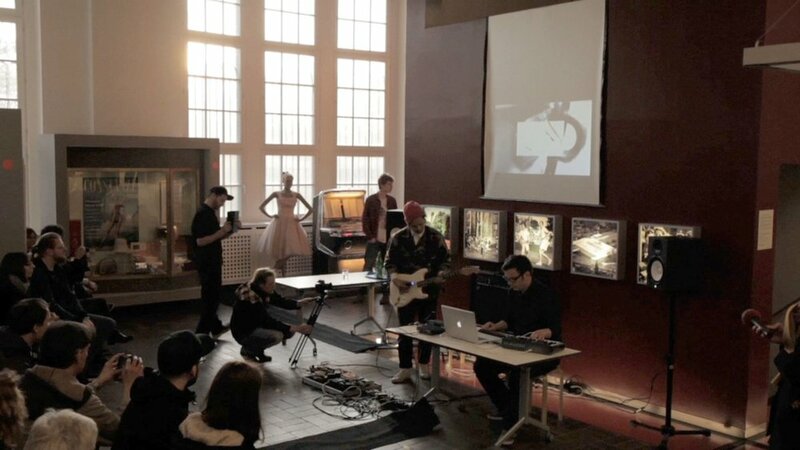 Accompanying the online museum people are interviewed and give an insight into the world of disappearing sounds. The project was funded by the Film- & Medienstiftung NRW, Germany. CTS won two awards and has a huge media impact in Print, Web, TV and Radio all over the globe till this day. Feel free to take an acoustic journey through time on CONSERVE THE SOUND. If you want to support our project, you can do it via PATREON. Category Online by the Lead Acadamy for CTS. (Deutscher Kulturförderpreis 2013) for CTS.